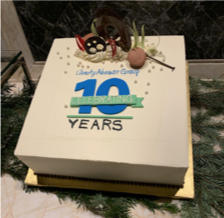 In a major milestone late last year, Liberty Advisor Group celebrated its 10-year anniversary. Founded in 2008 by Chad Smith, the company’s current Executive Chairman, Liberty’s world-class and award-winning team has an average of 15 years’ experience. Our mission is unchanged: to do the right thing for our clients, our people, and our loved ones at all times. And we remain focused on the core values of integrity and courage, candor, resolve, inquiry, community and entrepreneurship. 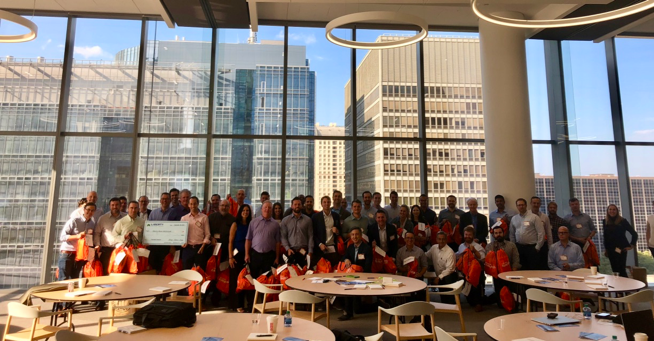 Over the years, we have added an impressive $1 billion to our clients’ operating incomes, and been involved in 300+ mergers, acquisitions and carve-out projects. 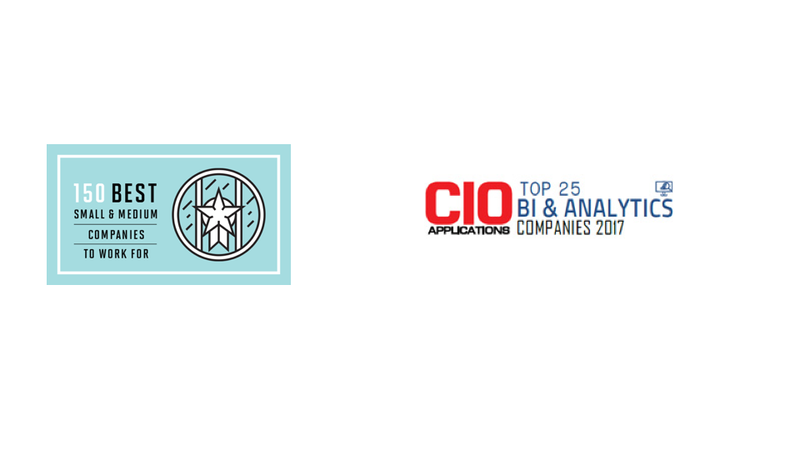 We have received extensive recognition and multiple awards, validating the continued relevance and value of our unique business model. We will drive future growth by: continuing to align with our clients on their toughest business and IT challenges; further strengthening our collaborative, problem-solving culture; and building genuine and trusting relationships both inside and outside of the firm. In short, we will continue to grow, evolve, and improve as great firms do.